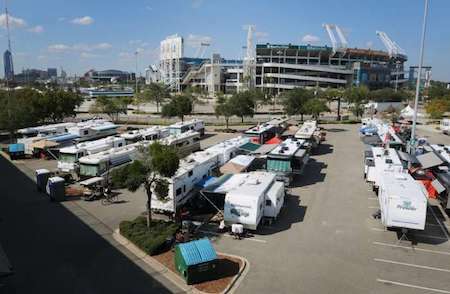 Ready to go RVing but aren't sure you want to commit to the price tag? 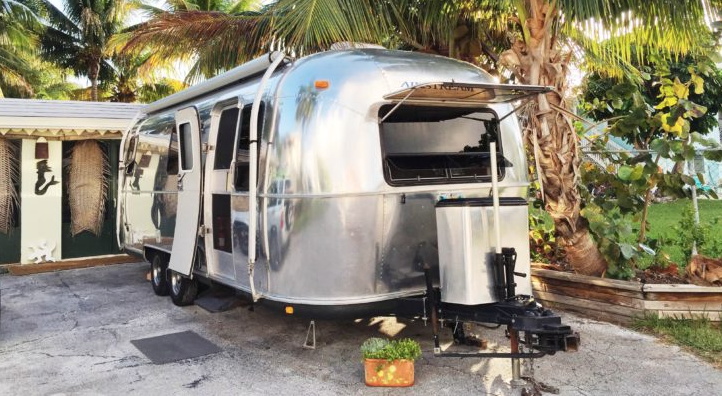 The OPUS popup trailer rental in Northern California lets you try before you buy. 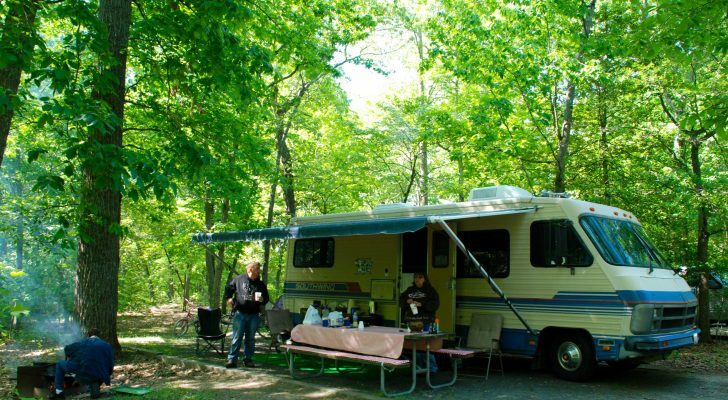 An RV is one of the biggest investments any camper can make, yet how many manufacturers let you “try before you buy” their latest model? Not too many of course. 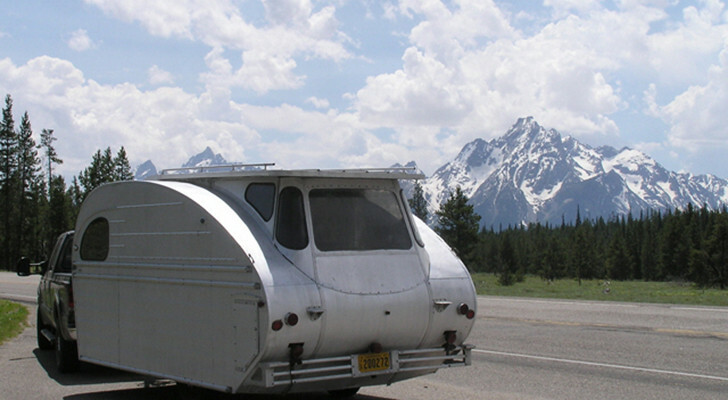 The OPUS popup camper trailer company is changing that with a unique rental program for potential buyers in the United States. Your popup trailer rental is ready, Northern California. 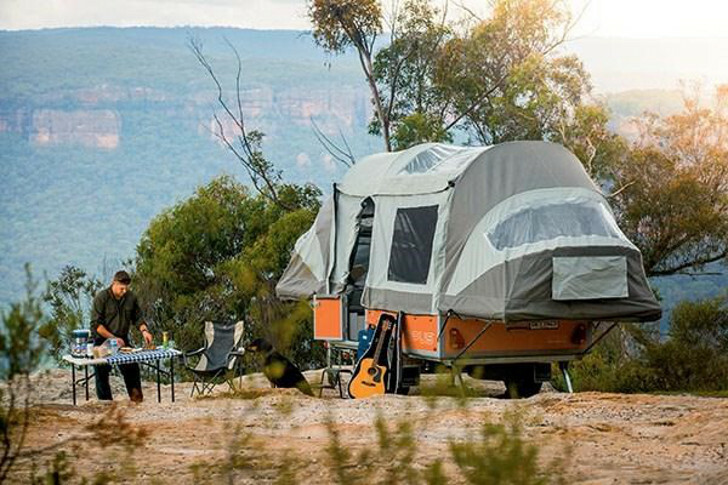 OPUS is a stylish and modern ultralight camper trailer that originated in Britain, but evolved with the innovative contributions of Australian and American designers. Sometimes called a folding trailer in the UK, this ultralight RV is especially made for outdoor adventurers who shy away from the arguably cheesy designs, high cost and heavy-duty towing requirements of traditional RVs. 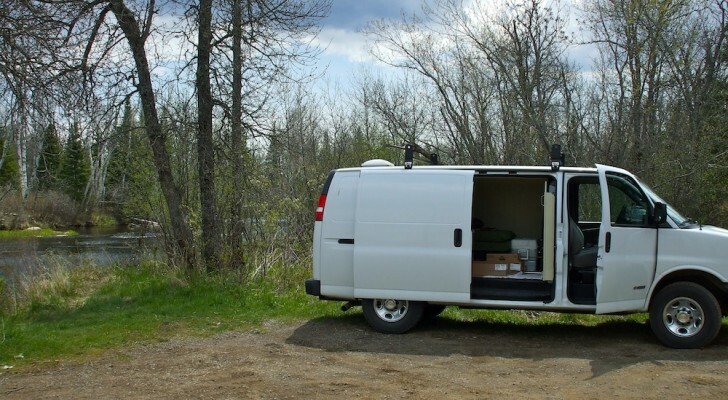 The OPUS is crafted as an ultralight popup camper trailer that enables almost any vehicle (from Mini Coopers to Jeeps) to haul all of their favorite outdoor gear, including up to two motorcycles with the OPUS Moto design option. 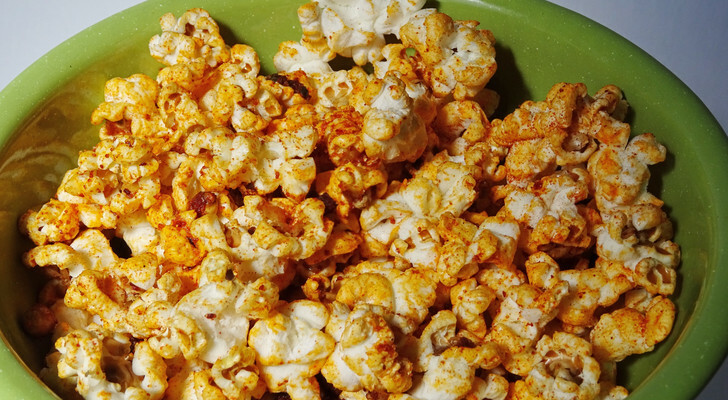 Say goodbye to cheesy RV interiors. Created with sleek European design elements and dependable features that stand up to harsh conditions, the OPUS features a rugged popup tent that sets up in minutes. 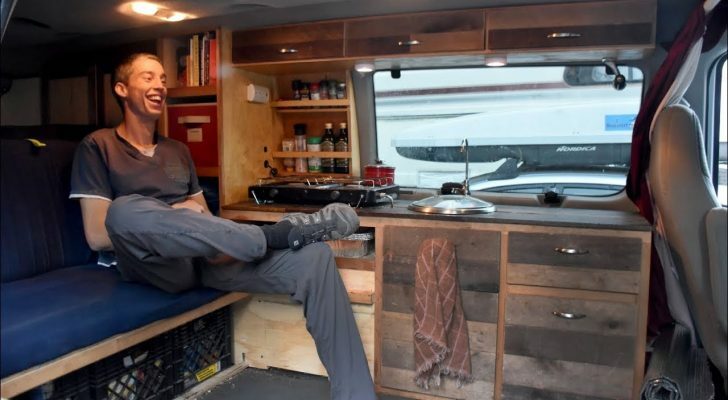 The current popup camper trailer marketplace is loaded with offbeat ultralight towables but the OPUS popup camper trailer is standing out from competitors with a special popup camper trailer rental program the company offers to prospective buyers in the United States. With a U.S. production facility based in Northern California, OPUS is so confident in their product that they’re willing to pay for your West Coast trip if you decide to buy one. Customers interested in the Opus Folding Camper can travel to our facility in East Bay San Francisco and may rent the Opus for $100.00 a night (limited to 3 nights). 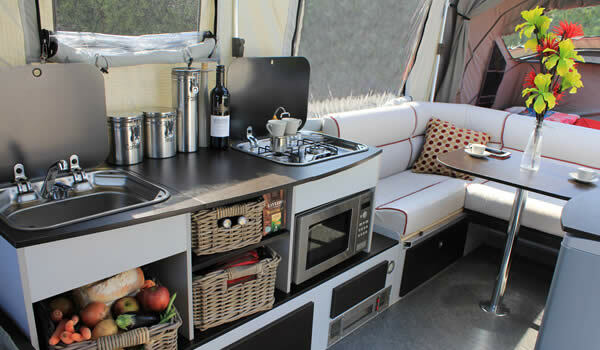 If after your holiday you decide that the Opus Camper is the right RV for you, we refund your travel costs and the rental price of the Opus 100%; essentially giving you a free holiday! Before you make any reservations to check out the OPUS, contact the UK-based company to get your rental trip approved. They can be reached in Great Britain at (001) 415 802 3734 or via email. 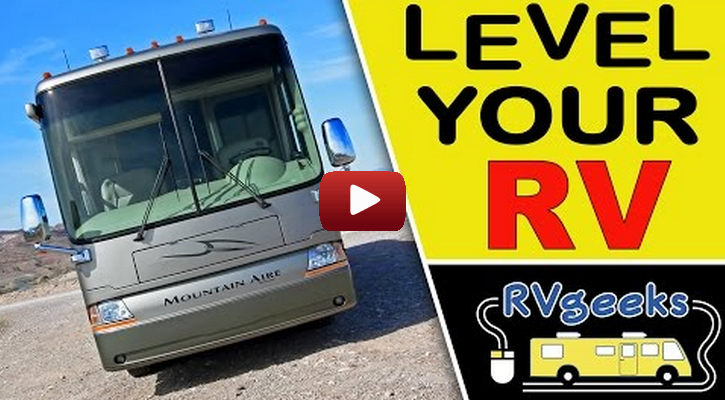 How To Level Your RV The Easy Way.